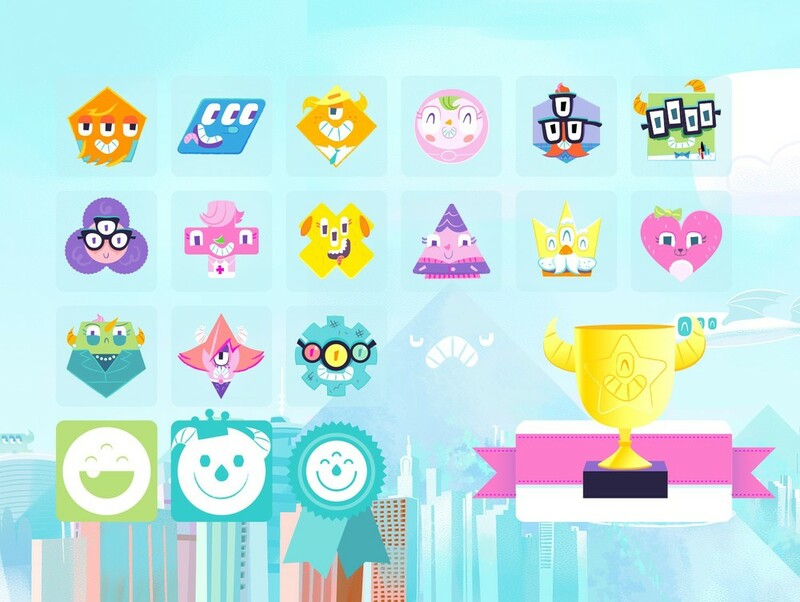 In-game screen of Monster Pow!, a beat-the-clock shape matching game. Monster Pow! is a shape-matching arcade game for iOS. Inspired by simple puzzle-board games like Perfection or Jenga, I partnered with engineer Mars Dong to build Monster Pow!, from start to finish, in roughly six weeks. Our goal was to see how much value we could produce with the Loud Crow Verso engine in a set time, with limited resources. I designed, illustrated and animated all the artwork. 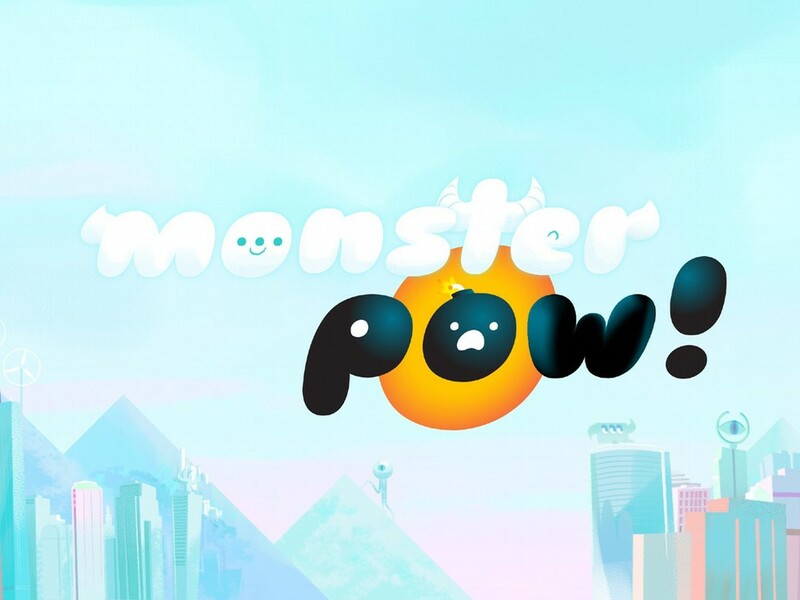 As a result, Monster Pow! is the first and only app Loud Crow has published that isn't based on an existing IP. While the game isn't flawless, I'm pretty proud of what Mars and I were able to pull off. The app managed to outsell some of Loud Crow's more prominent, licensed book apps despite be a third of the budget.